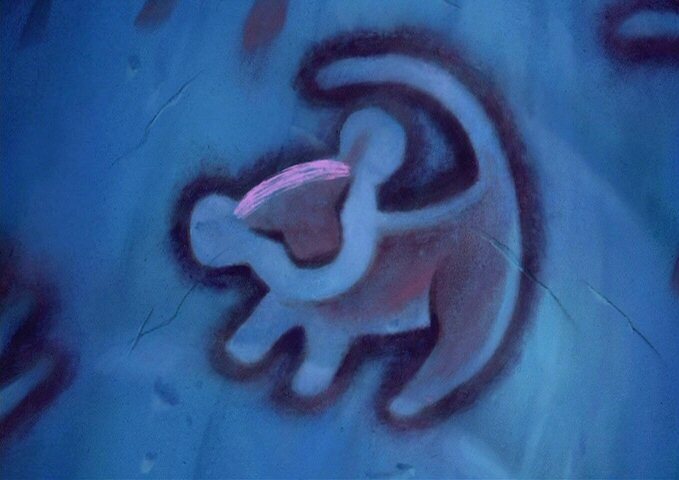 Rafiki's drawing. . Wallpaper and background images in the The Lion King club tagged: rafiki simba. This The Lion King photo might contain برانن سیل, ابتدائی سیل, and گوئیوں سیل.